In Travian: Legends you hold the heavy responsibility of protecting your tribe. 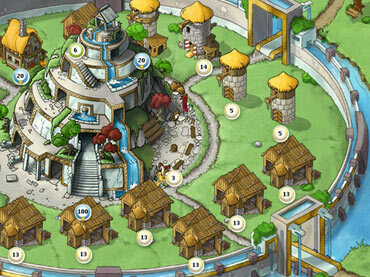 Form alliances in this multiplayer game to deter aggressors who want to conquer your village. Prepare your army for an action-packed battle in this unstable medival time. - Available in over 40 languages. - Travian: Legends is a free full version game to download and play. If you have questions about Travian: Legends game, please contact us using this form.